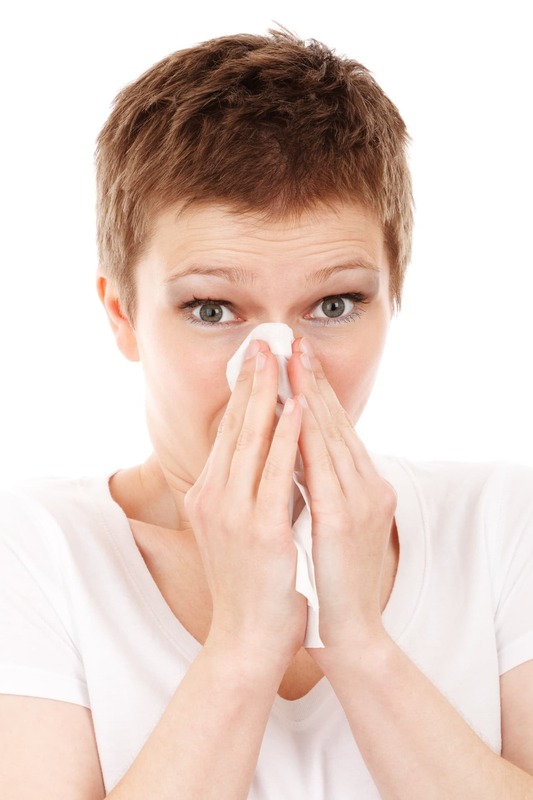 Since coughs are a reflexive action of the body, the cough itself may not be considered contagious. Rather, it is the cause of the cough that must be taken into account. Alcohol, as opposed to water, can dehydrate your body and wreak havoc on your immune system. It can also cause acids to build up in your stomach, as in the case of GERD, and will induce more coughing. Additionally, alcohol may also have adverse reactions with the cough medications that you are taking. It may cause you to feel faint, uncoordinated, or suffer from headaches or vomiting. As they say, prevention is always better than cure. So true.